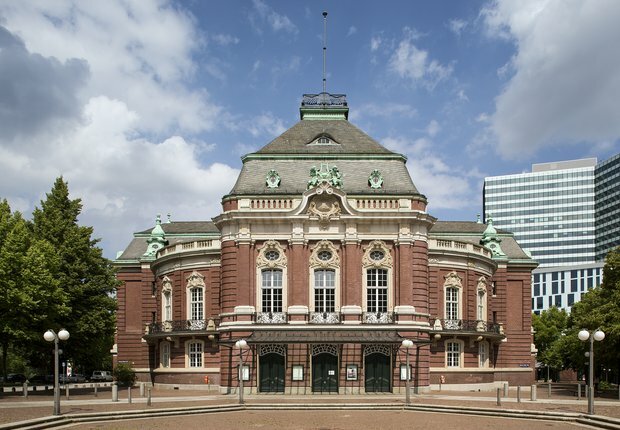 The Albert Schweitzer Jugendorchester was originally founded as the school orchestra of the Albert-Schweitzer-Gymnasium. 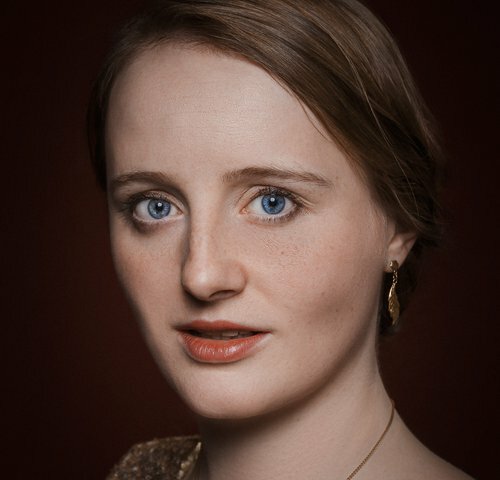 It now fosters young, talented instrumentalists from all over Hamburg. 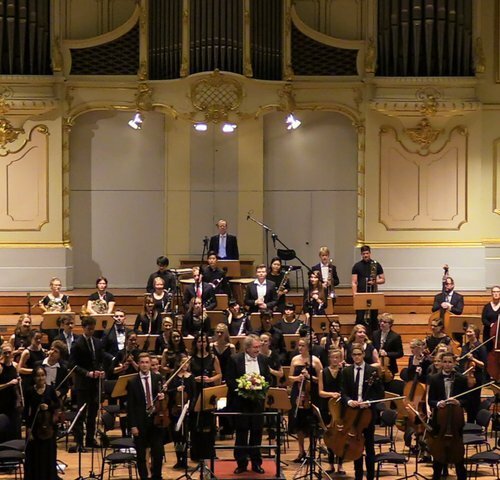 The youth orchestra performs twice a year at the Laeiszhalle and is a full-size symphony orchestra formed of about 65 members ranging from 13 to 25 years of age.